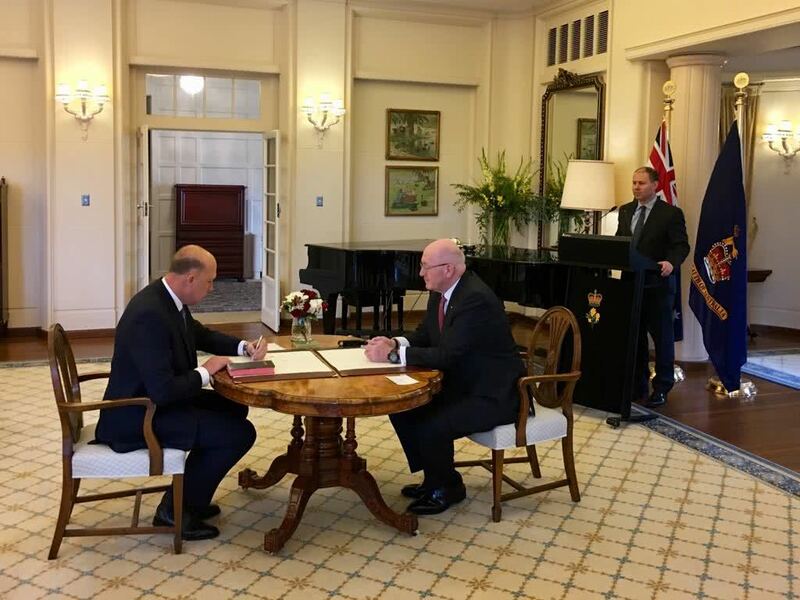 On 27 August, I represented Prime Minister Scott Morrison at the swearing in of Home Affairs Minister Peter Dutton. 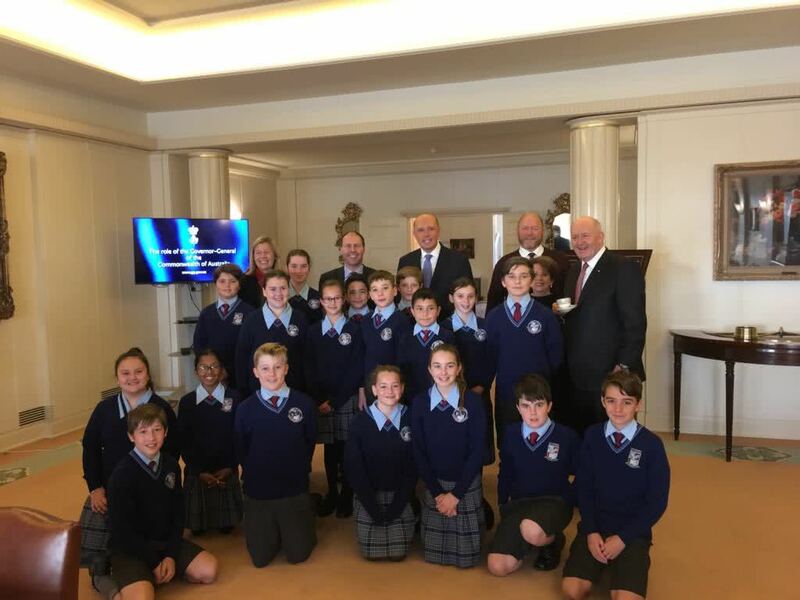 The swearing in ceremony took place at Government House in Canberra with Governor-General Sir Peter Cosgrove. Minister Dutton’s swearing in took place in advance of other ministers due to immediate national security and intelligence commitments.